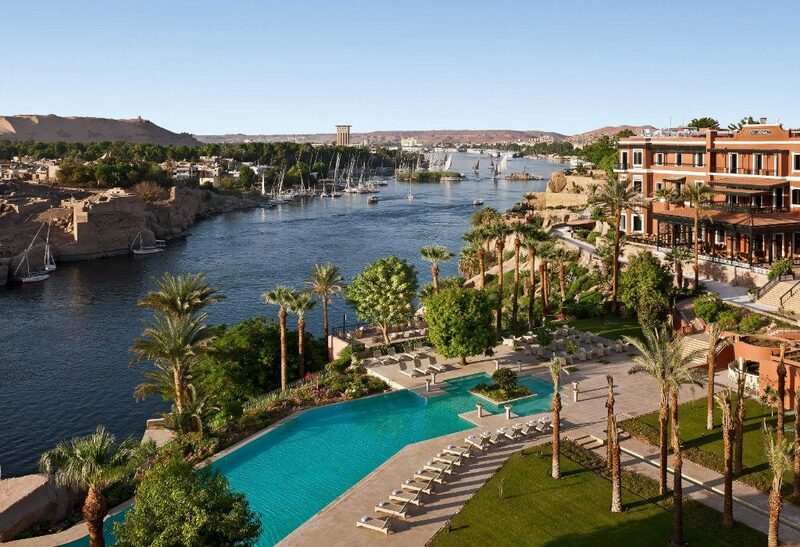 In Egypt’s deep south (aka ‘Upper Egypt, because it’s closer to the source of the south-north running Nile River), is the golden city of Aswan. A world away from the smoke and insanity of Cairo, the city on the banks of the Nile is famous for its granite quarries that helped build the monuments of the ancient kingdoms, and its laid-back inhabitants, Nubians who seem more connected with the African continent than the Arabian north. It’s also the home of one of the continent’s best grand hotels, and finally I got to visit the Sofitel Legend Old Cataract. 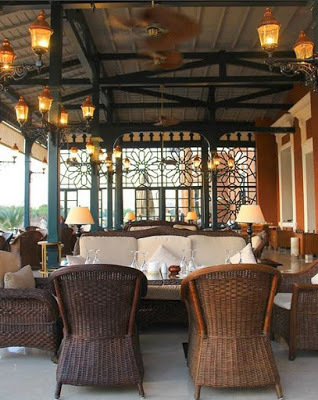 The terrace, where Agatha Christie wrote Death on the Nile. mystery was filmed in the hotel, which is the undoubted star of the show.